Singapore's only outdoor mini golf course! Whether you call it Mini Golf, Crazy Golf, Putt-putt or otherwise: we assure you a fun time! Our course opened in 2013, with high-quality astroturf meaning that it feels like putting on a real green! The challenging layout and obstacles provide enjoyment for everyone in the family, no matter what age. 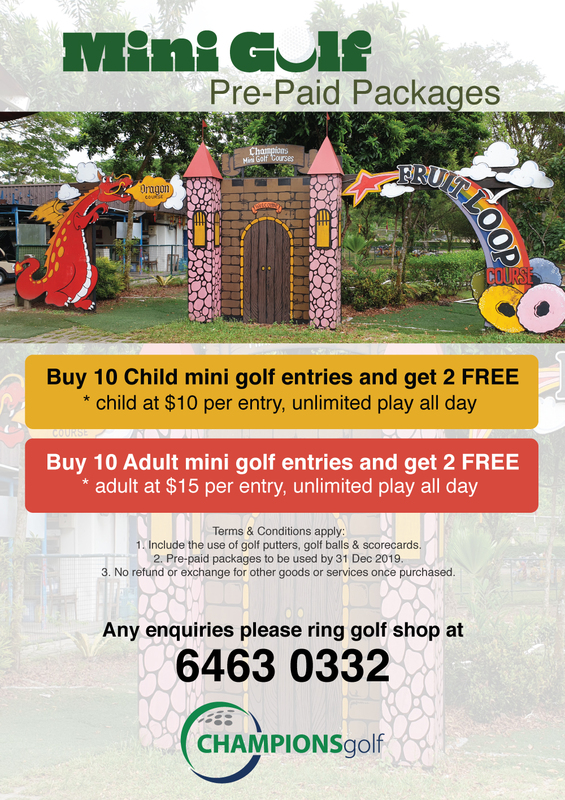 Come down for some fun in the sun, at Singapore’s only outdoor mini golf course! We are Open daily from 7am to 10pm. 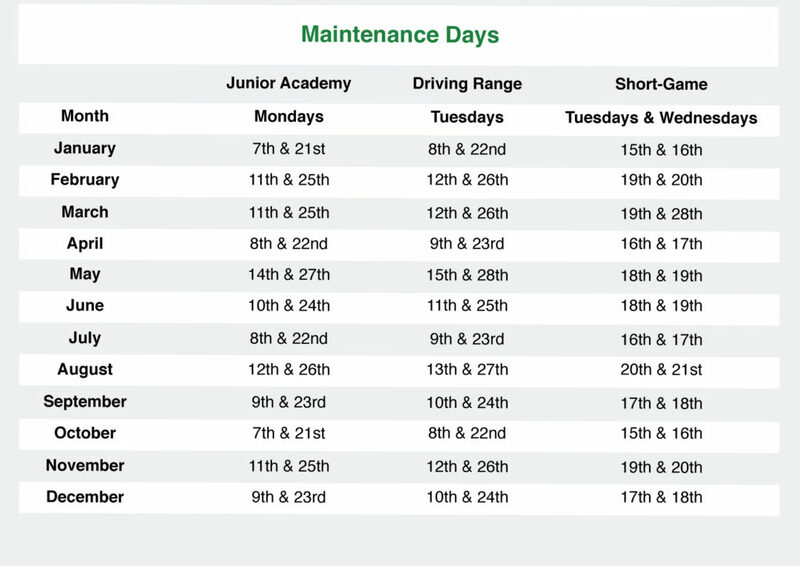 Entry Fee includes unlimited play all day and night and free use of Putter and golf ball. Payment at the Pro Shop.